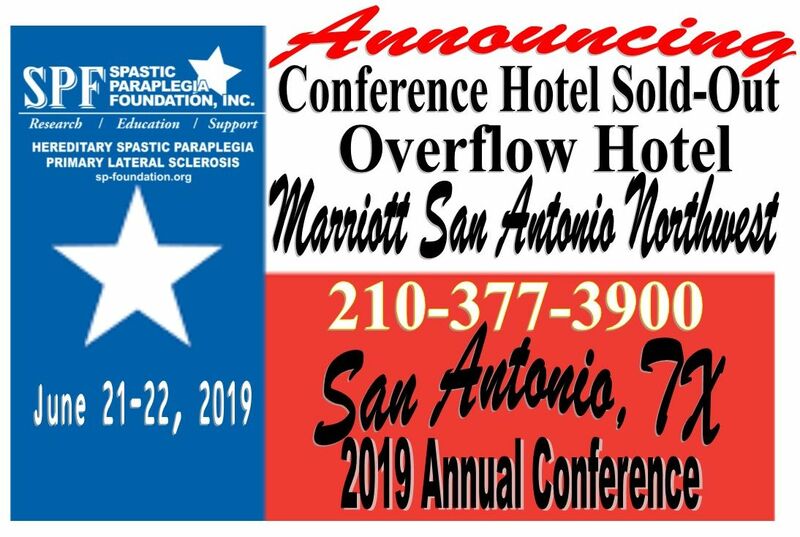 The 2019 Annual Conference of the Spastic Paraplegia Foundation will be held at the San Antonio Airport Hilton 611 NW Loop 410 San Antonio Texas 78216 on June 21st through the 22nd, 2019. This Hilton provides free self parking, complimentary Airport transportation & wifi. We are pleased that so many are attending our 2019 conference. The conference Hilton Hotel has closed the block of rooms, as they have generously overbooked the block. A new overflow hotel has been secured at the San Antonio Marriott Northwest, 3233 NW Loop 410, San Antonio, TX, 78213-2866, (210) 377-3900, only 3.5 miles from the Hilton. Both hotels will provide shuttle services to and from the Hilton and airport during the conference. If you are planning to attend the Annual Conference, please call ASAP to book a room at the San Antonio Marriott Northwest. 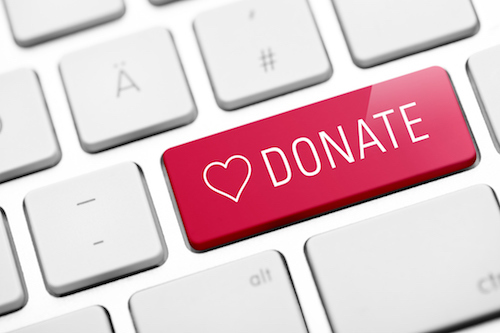 Also, a friendly reminder, the last opportunity to receive a discount on conference registration fees ends on May 31, 2019. 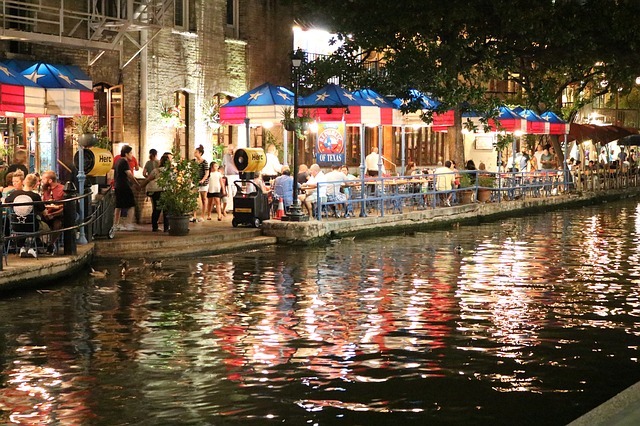 This Hilton is 2 miles from the airport and 8 miles from downtown, The San Antonio Riverwalk and Morgan's Wonderland. 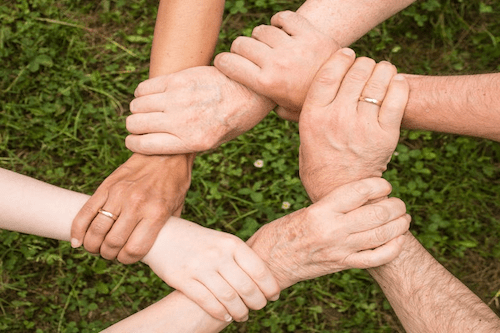 Excitement is building about all of the incredible progress being made this year and next on PLS and HSP research. We look forward to the opportunity to share them with you in The Alamo City.